The Dalai Lama recently challenged schools around the world to teach a subject that isn’t traditionally considered part of an academic curriculum. Not coding, not robotics, but kindness. Yes, kindness can be taught. Most educators shudder at the idea of religion in their curriculum. Understanding this, the Dalai Lama urged teachers to take the wisdom of awareness, compassion, and kindness, core tenets of Buddhism, out of their religious context and into mainstream culture. Would anyone disagree that those are desirable qualities in a person? By teaching these skills to young students, educators can help them cultivate strategies to become happier, nicer, and more successful. In a recent national survey of US parents and teachers, it was found that most parents and teachers worry that the world is an unkind place for children. Similarly, a majority of parents and teachers agree that it’s more important for children to be kind to others than for them to be academically successful. They’re not just being idealistic. A study that tracked kindergarteners into young adulthood found that those who picked up strong social emotional skills early on ended up being more successful as adults than those who exceled in academics early on but did not demonstrate strong prosocial behaviors. Another study showed that while children’s brains are developing, especially between the ages 4 and 7, they are establishing lifelong psychological habits. 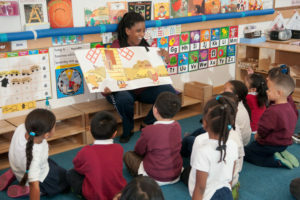 Because of this, advocates for the integration of social emotional learning into schools say that this curriculum should be a part of the earliest preschool pedagogies. In today’s hyper-competitive academic landscape, where many parents seek to give their children any edge they can, it can be hard to justify sacrificing the pragmatism of academic study for something as abstract and utopian as teaching kindness, compassion, and awareness. But, if we take a big step back, let’s ask ourselves something. What is the purpose of educating our children in the first place? We want our kids to be happy. So, if we ultimately want our kids to be happy, doesn’t it make sense to teach them skills that are proven to make them happier? Couldn’t we argue that these skills are more important than a good score on the SAT? After all, there are plenty of ambitious, successful, and wealthy people who, despite their good fortune, are miserable. Luckily, the movement to teach kindness and happiness in schools is quickly gaining momentum. 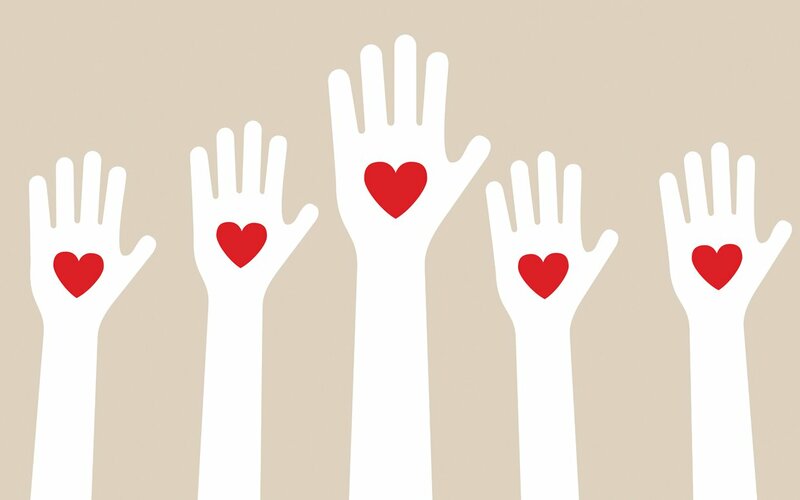 There are countless nonprofits who have made it their mission to spread kindness to students. Check out the Kind Campaign, The Random Acts of Kindness Foundation, and the Center for Healthy Minds. All of them have plentiful free resources for parents and teachers. Or, reach out to us. We love to talk about how to spread kindness.